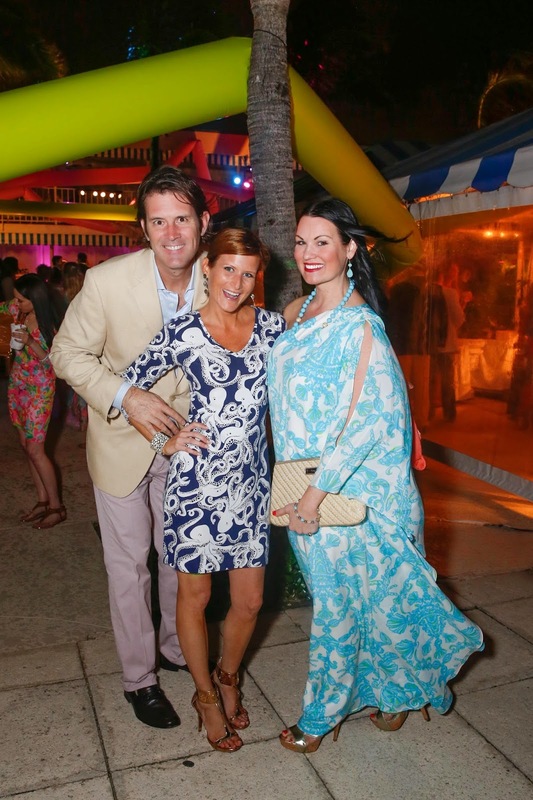 The December 2013 Beach Bash benefitting the American Red Cross Palm Beach County chapter brought out all the 'beautiful people' again. 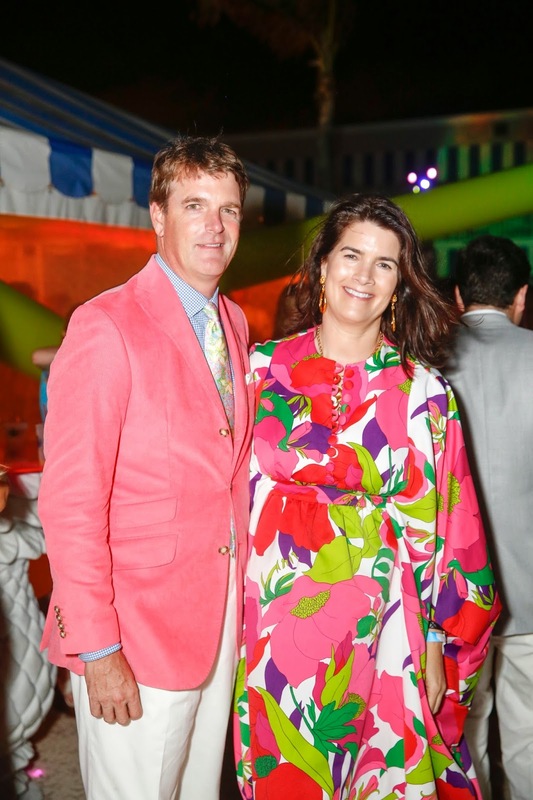 Held at The Beach Club in Palm Beach, Florida, the evening event was as bright as sunshine with all the happy people wearing bright Lilly Pulitzer. 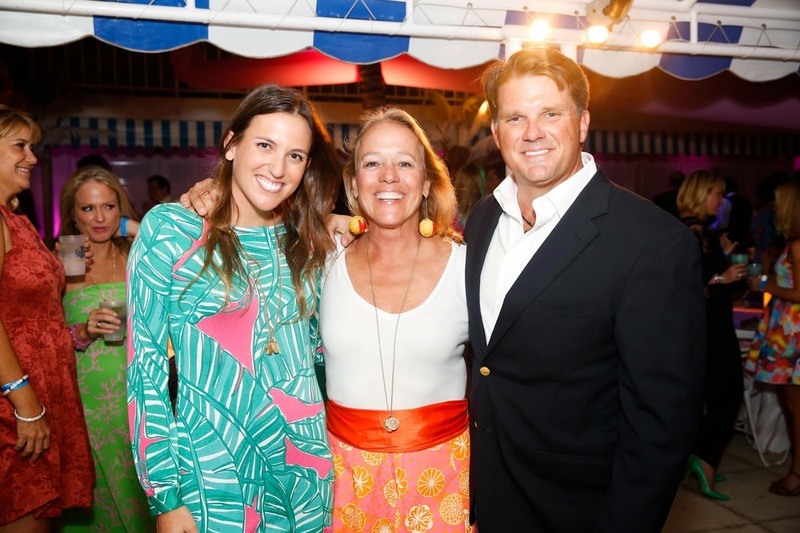 The 2013 celebration honored the late Lilly Pulitzer Rousseau and her grandson Bobby Leidy returned as chairperson. 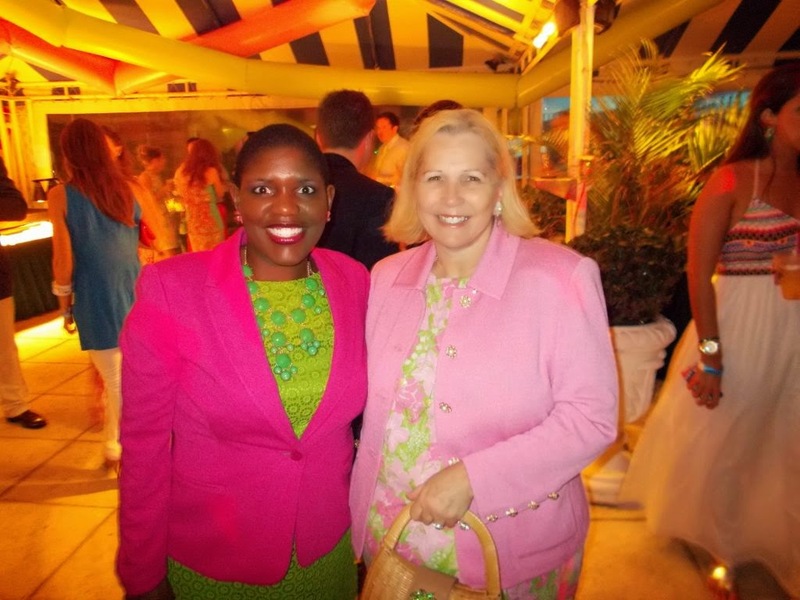 The Beach Bash was highlighted with the attendance of Bonnie McElveen-Hunter, national Chairman of the American Red Cross. 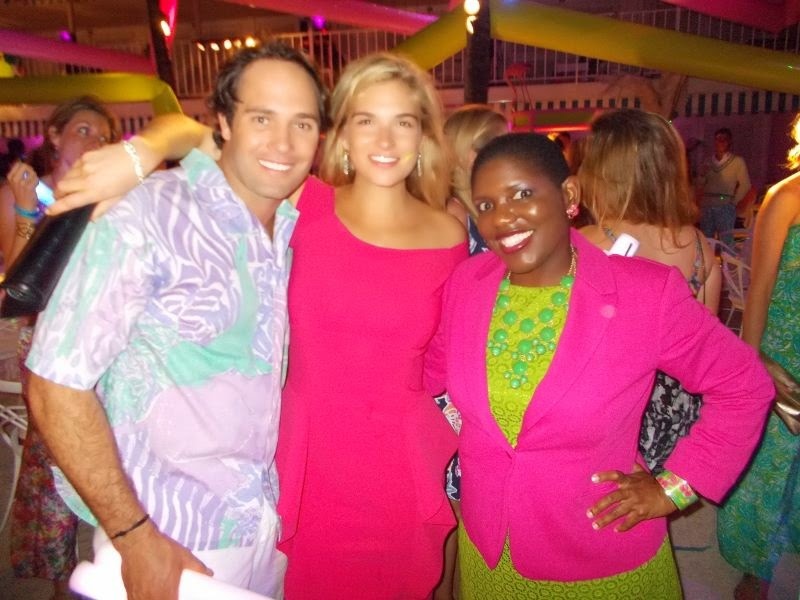 The Lilly Pulitzer company served as top sponsor. 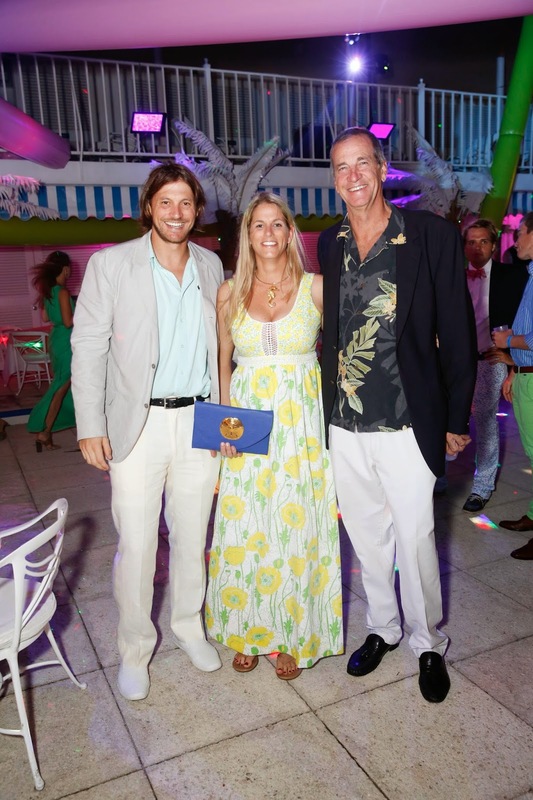 Lilly's grandson, Bobby Leidy, expressed that "supporting the American Red Cross was an easy decision for me, given that my family has brought awareness to this incredible organization for decades” stated Bobby Leidy. 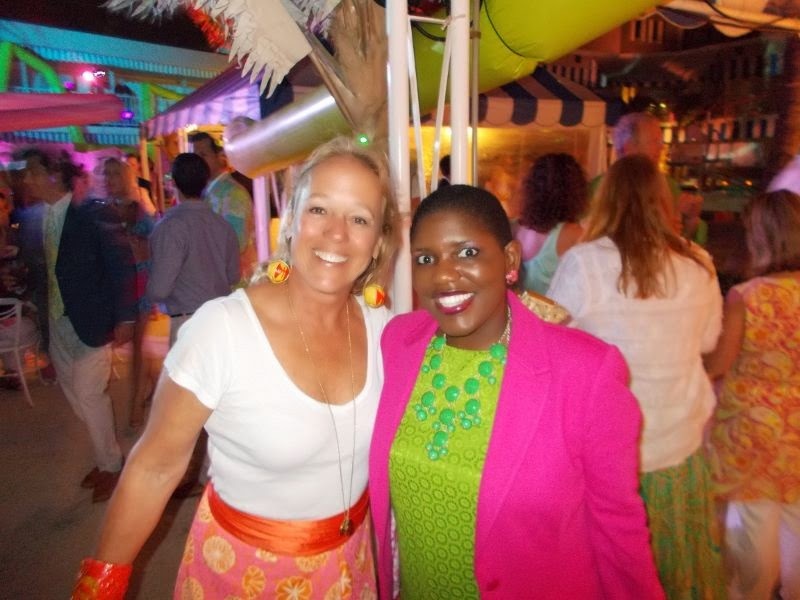 “It was a privilege to be able to chair the Beach Bash again, especially this year as we honor my late grandmother. 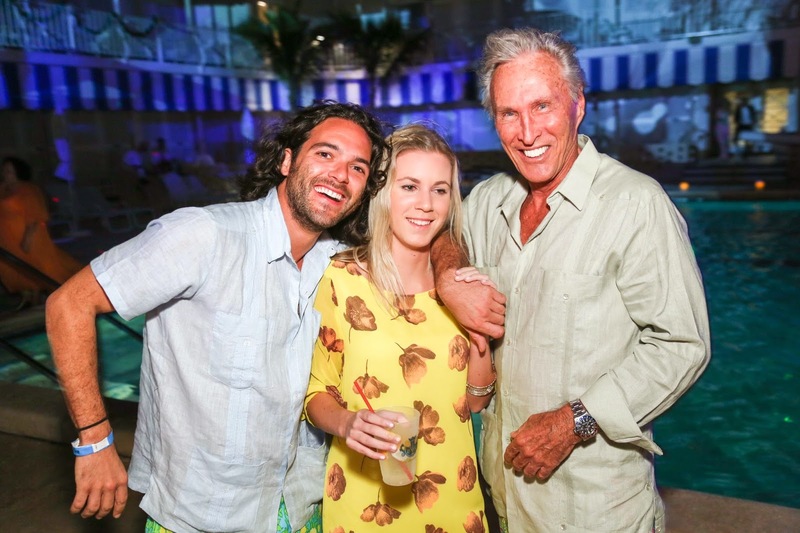 To look around and see so many people dressed in their finest Lilly was particularly meaningful to me and my family. 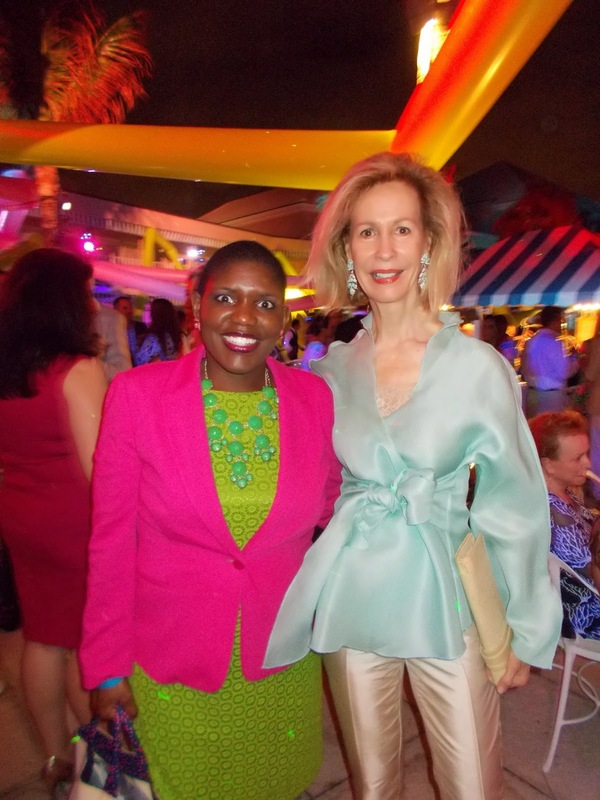 I know she would have been extremely flattered.” Leidy, a vice president with Deutsche Bank Private Wealth Management in Palm Beach, has served as Chair of the Red Cross Beach Bash for the past six years. 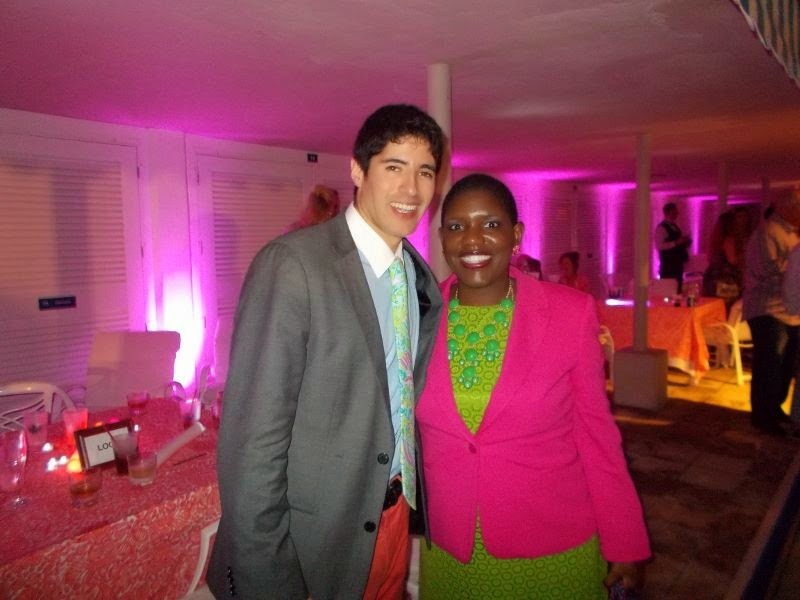 Bobby is the eldest grandson of Lilly Pulitzer, who founded the resort fashion brand now owned by Oxford Industries. 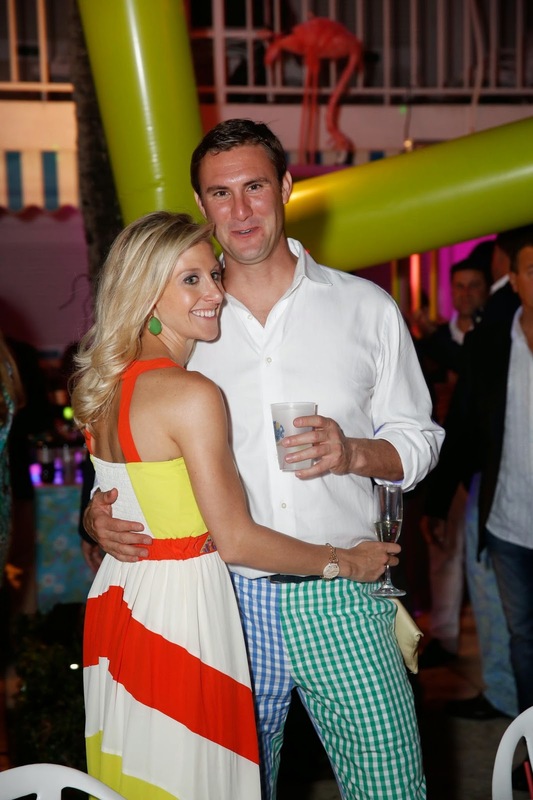 Brad and Carol Bradbeer at the 2013 Beach Bash benefitting the American Red Cross and honoring the late Lilly Pulitzer Rousseau. 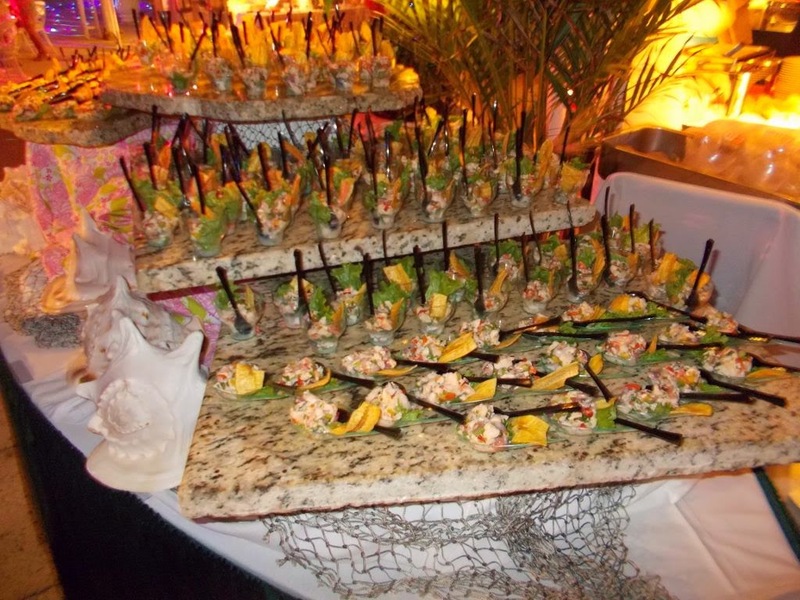 Photo by Lucien Capehart. 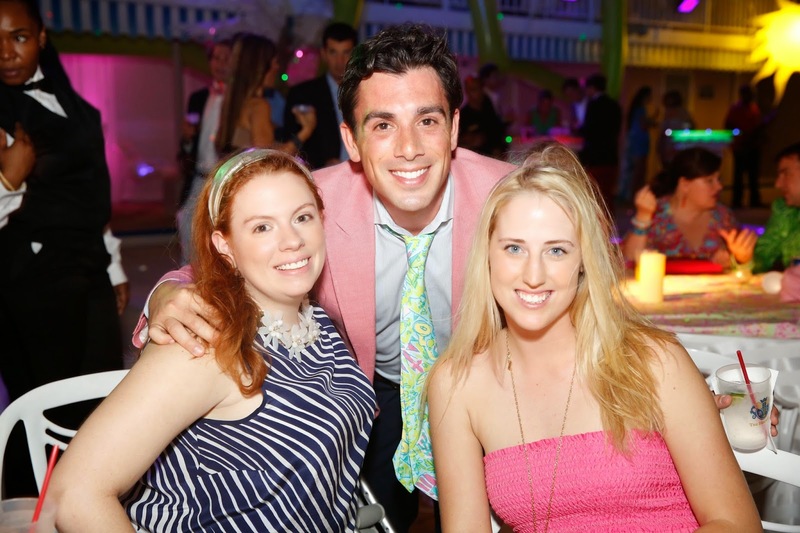 Pinks, blues, greens and yellows were on full display at the 2013 American Red Cross Beach Bash where over 650 of Palm Beach’s most successful young professionals descended upon The Beach Club with friends and family for this year’s must-attend “Lilly or Louder” event. 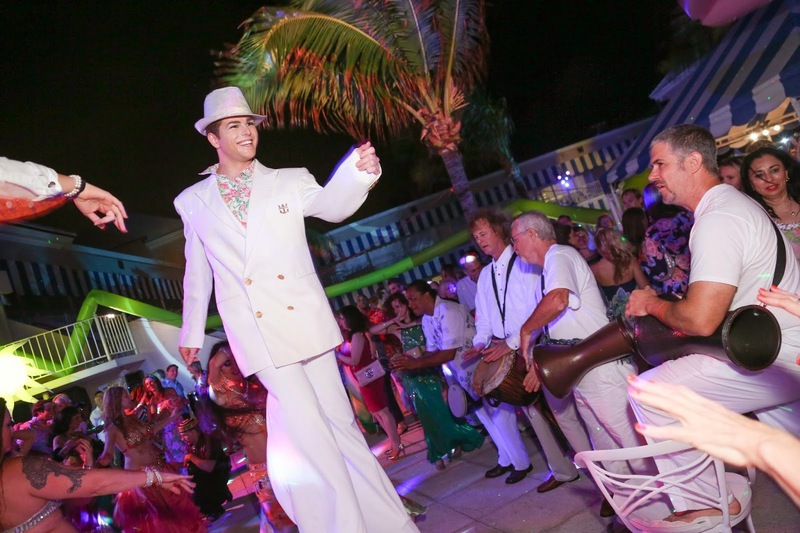 The pool-side shindig was complete with live music, more than 20 drummers, belly dancers, stilt walkers, and a “juice bar”; which paid homage to the designer’s 1959 original juice stand. 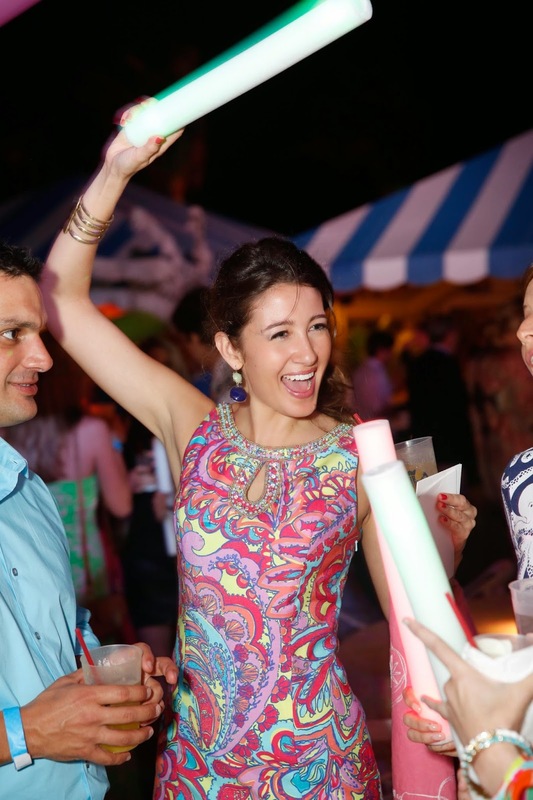 The orange juice market at the 2013 Beach Bash benefitting the American Red Cross Palm Beach County Chapter and honoring the late Lilly Pulitzer Rousseau. 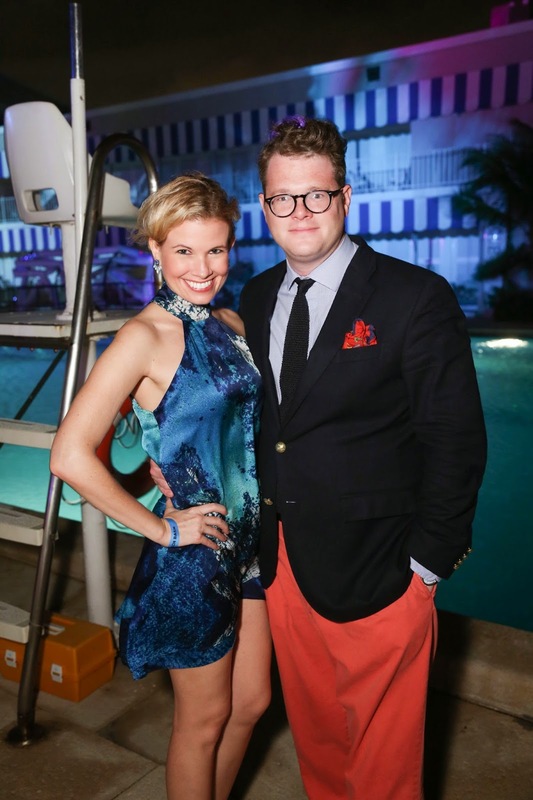 The next generation of philanthropic leaders literally walked on water that evening: on a clear bridge constructed over The Beach Club pool. 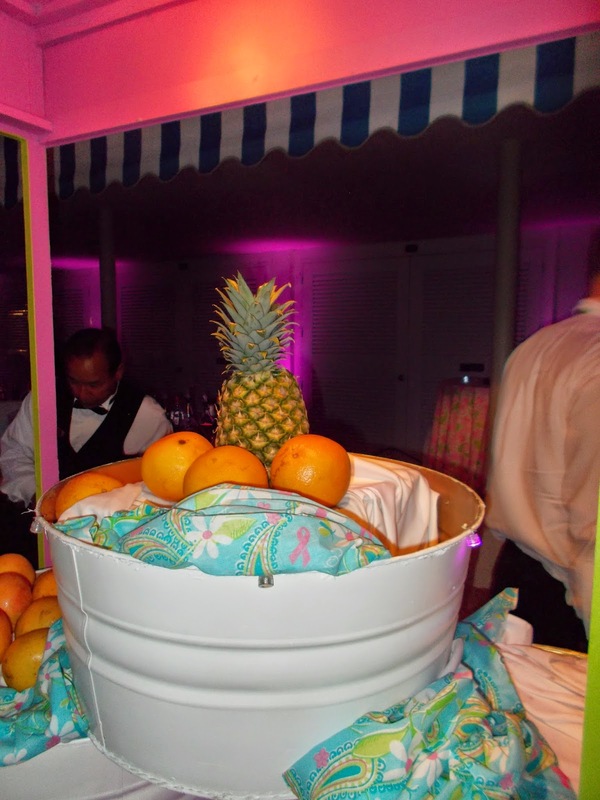 Neon lighting, psychedelic images, Lilly-print table cloths, and brightly colored decorations added to the Palm Beach vibe. 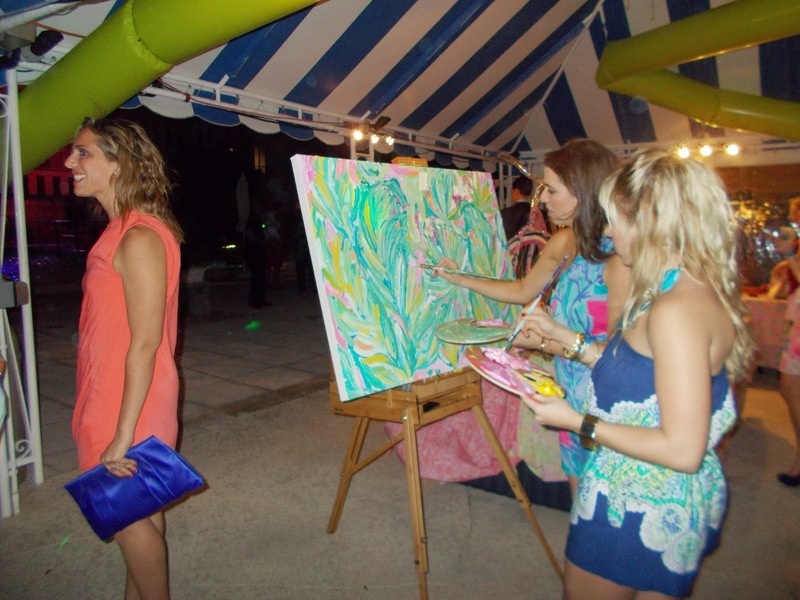 In addition to great food and drinks, a raffle took place with The Ultimate Lilly Pulitzer Package including a beach cruiser, one of a kind live painting, and shopping spree as the main prize. Partiers couldn’t end their night without taking home a souvenir photo of themselves posing with their favorite props. 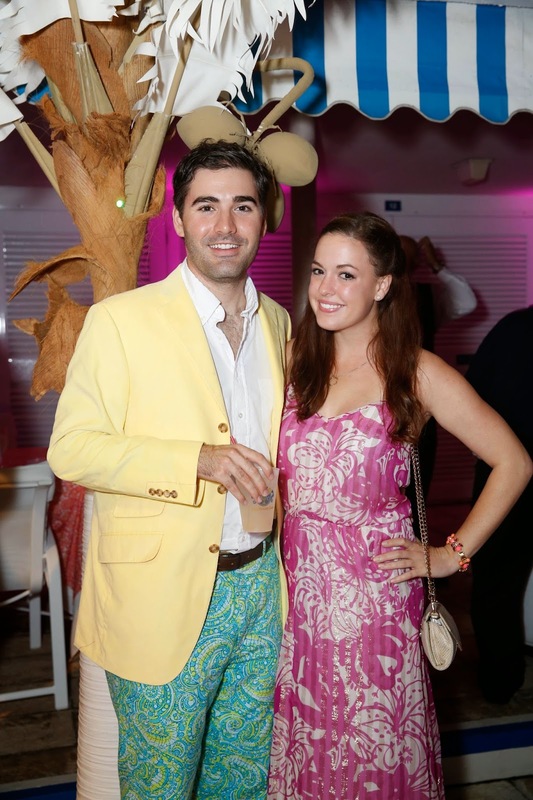 The event’s committee members included Bettina Anderson, Loy Anderson, Zach Berg, Amanda Boalt, Chris Dischino, Mary Victoria Falzarano, Nico Fanjul, Reddy Fanjul, Chris Hill, Alex Hufty, Alexander Ives, Nick Kassatly, Chris Leidy, Sasha Lickle, Christina and Ben MacFarland, Samantha Marulli, Dabney Mercer, Tommy Morrison, Tinsley Mortimer, Kelly J. Murray, Stacy Nichols, Crissy Poorman, Gary Pohrer, Kelly Ring, Lauriston and Richard Segerson, Andrew Steel, Bruce Sutka, Siobhan Helene Shea, Mary Tobin and Erik Waldin. 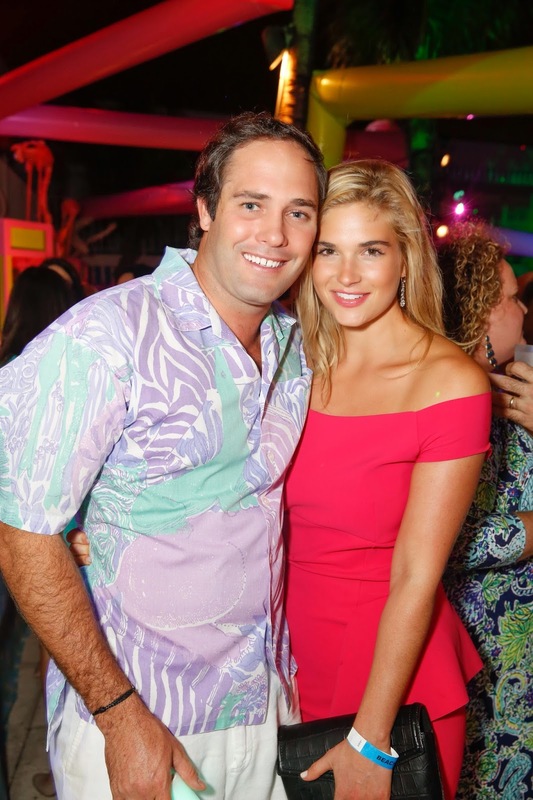 In addition to the generous ongoing support of the Lilly Pulitzer brand, other sponsors for the evening included Bobby Leidy, Bill & Nancy Rollnick, JP Morgan Private Bank, Michael Lorber, Kevin McCluskey, Deutsche Bank, The Lynd Company, Carl Loof, Palm Beach Society Magazine, Tito’s Vodka, Sutra International Design, Field of Greens, Top Hat Car Wash, Zach & Michelle Berg, and Lauren Gold Fashion. 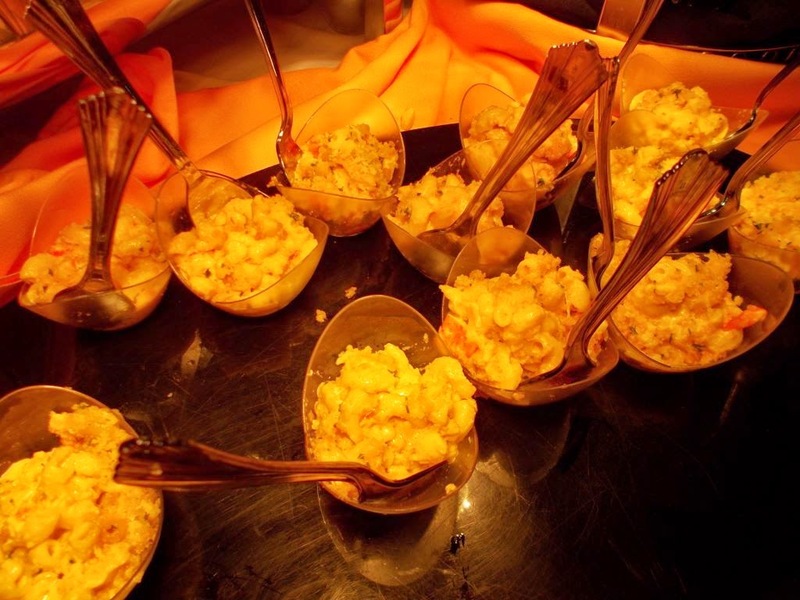 Gourmet mac-and-cheese at the 2013 Beach Bash benefitting the American Red Cross Palm Beach County Chapter and honoring the late Lilly Pulitzer Rousseau. 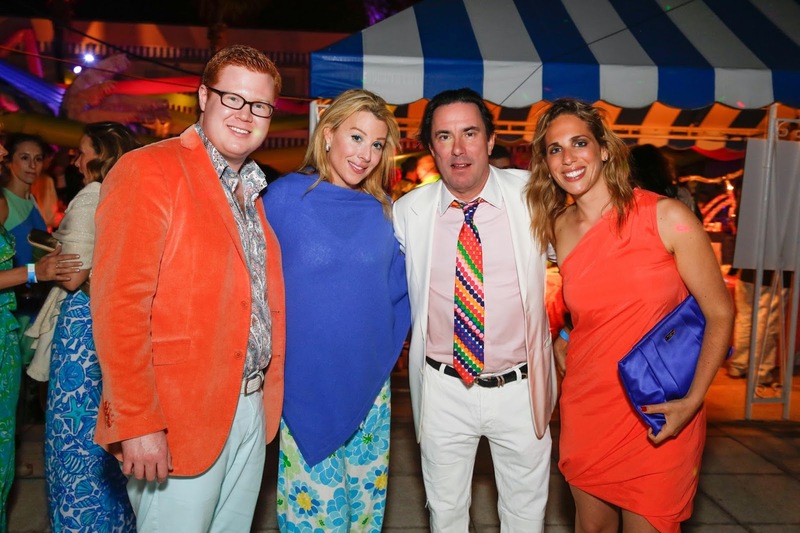 Carl Loof and The Preppy American at the 2013 Beach Bash benefitting the American Red Cross Palm Beach County Chapter and honoring the late Lilly Pulitzer Rousseau. 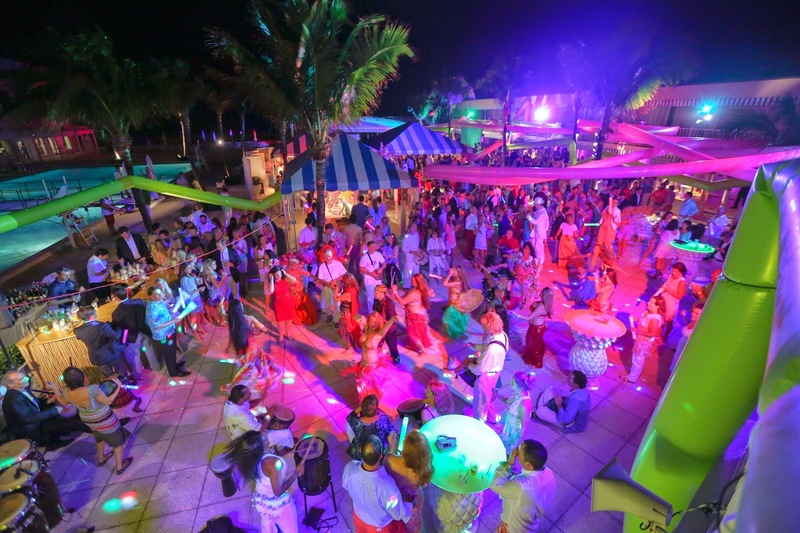 All proceeds from the Red Cross Beach Bash support the lifesaving work of the American Red Cross, helping people prevent, prepare for, and respond to emergencies. Across the Palm Beaches-Treasure Coast region, every 28 hours on average, a neighbor calls upon local Red Cross volunteers for emotional support, food, clothing and shelter after a fire, flood, hurricane or other disaster. 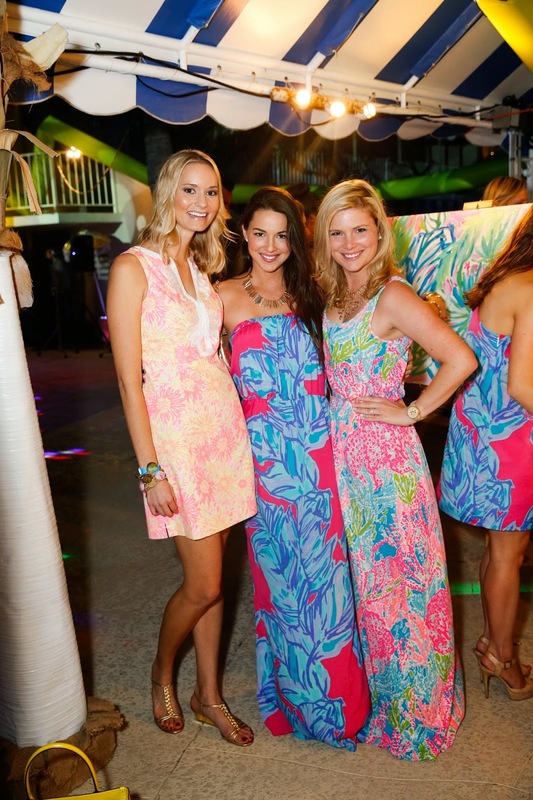 Click here for the Lilly Pulitzer Rousseau biography. 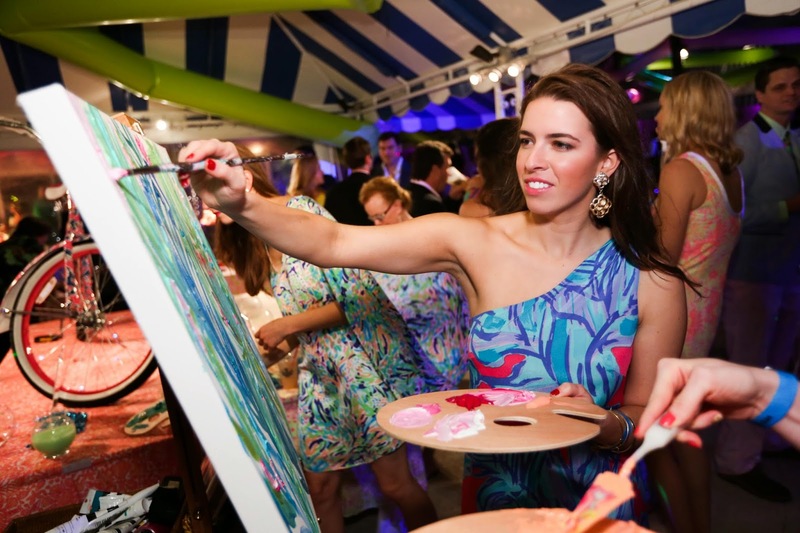 Go here for Lilly Pulitzer profile in St. Regis Hotel Bespoke Magazine 2014. See page 34.